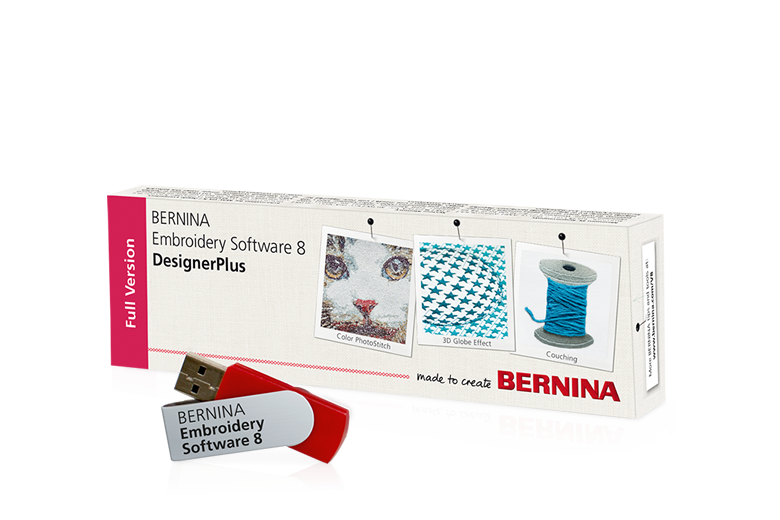 This class will cover the upgrades from BERNINA v7 to v8 software. New features include color photo stitch, 3D globe effect, couching, puffy lettering, cutwork, punchwork, stumpwork and trapunto. Join us to learn more about these and other exciting new features.